Download This FREE Handy Hiring Guide & Checklist. Not all HVAC companies are created equal. 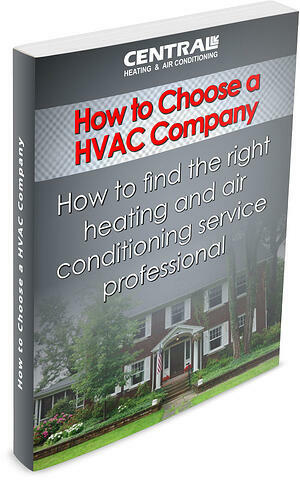 It can be a challenge to figure which HVAC company will provide you with the exact solution you're looking for. Identify what to look for when evaluating your options. Avoid hiring a company that's not qualified. 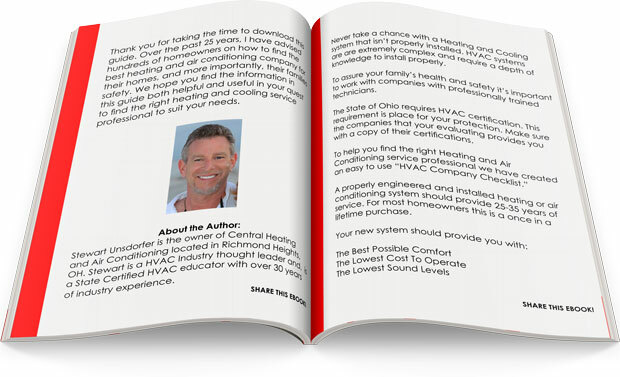 Ensure that you get the proper HVAC system installed in your home. Did you know that it doesn't matter how great of an HVAC product you purchase, if it's not properly installed it will not adequately perform in your home.